The office space with the added touch. 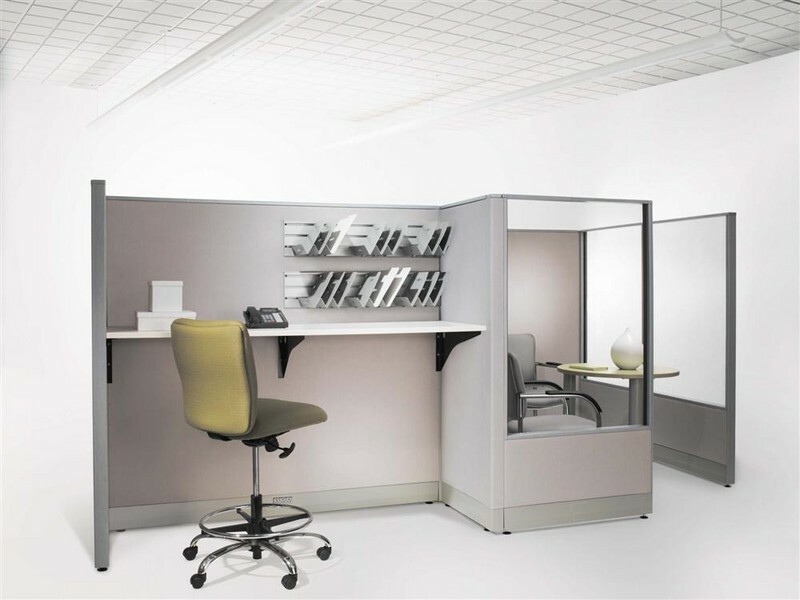 Creating productivity by ensuring comfort is just part of what it means to work well. 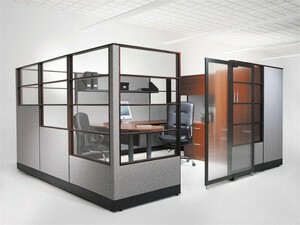 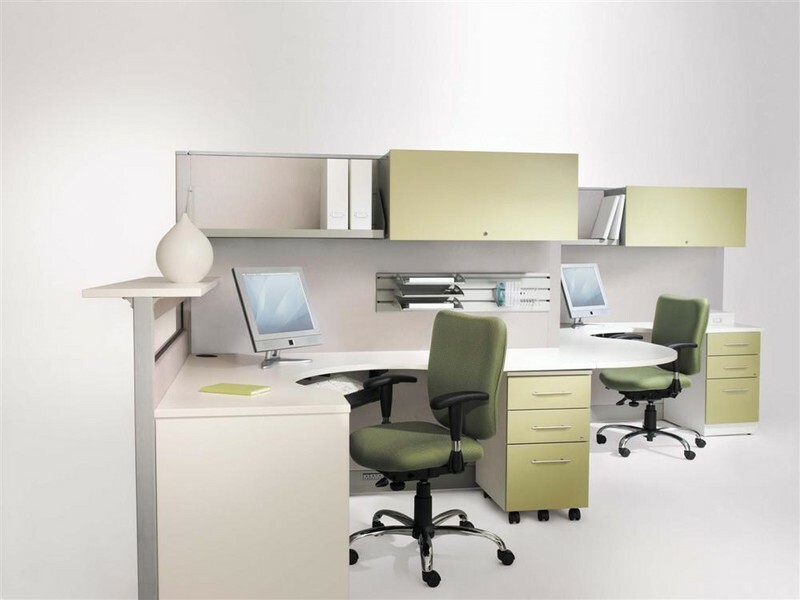 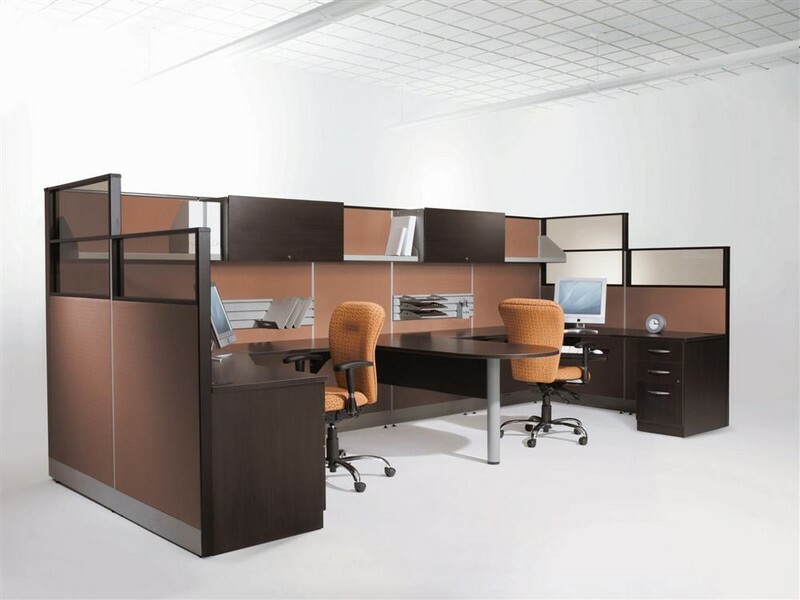 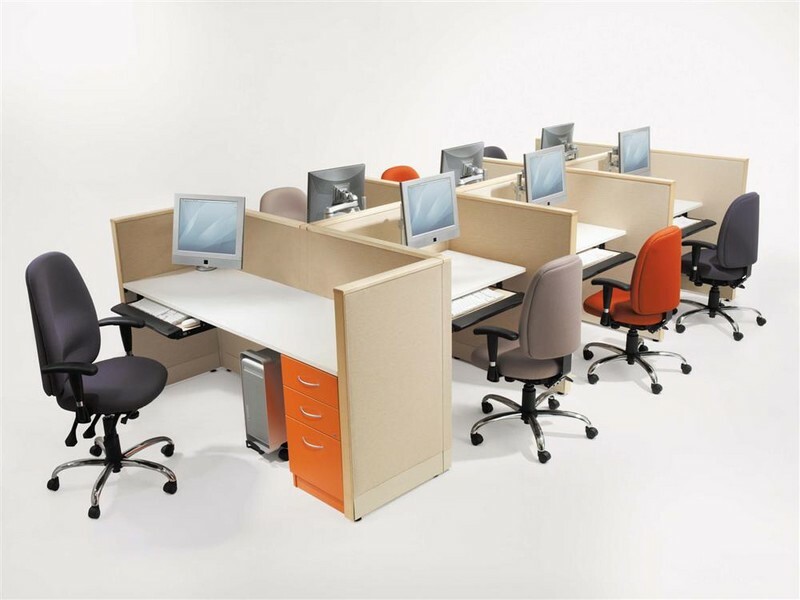 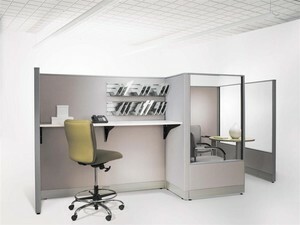 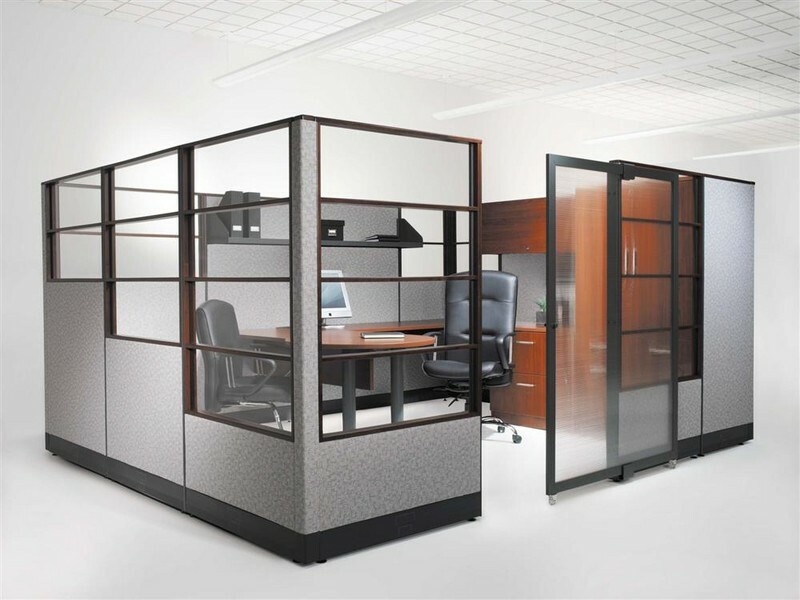 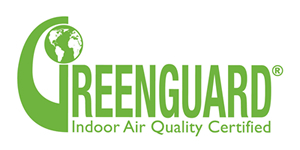 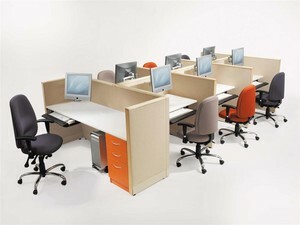 Because office furnishings that anticipate the needs of the job and the worker should always be within reach. Panelink is the office space with the added touch.